Death is never an easy subject, least so when it's close to home. 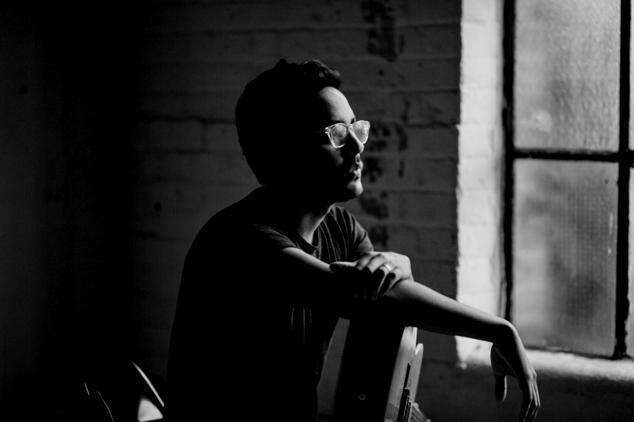 Here Bristol based artist Luke Sital-Singh returns with his emotionally led and personally reflective single Killing Me. "My Grandad passed away around 10 years ago and I have grown closer to my Grandma in his absence" explains Luke. "I'm often moved thinking about her living without him. She misses him and talks about him everyday. Her broken heart breaks mine and this song was written about that". Take a listen for yourselves below.